Photo credits: First - Vlad Roman, Second - Ciprian Hord. Lavinia Braniște was born in 1983 in Brăila. 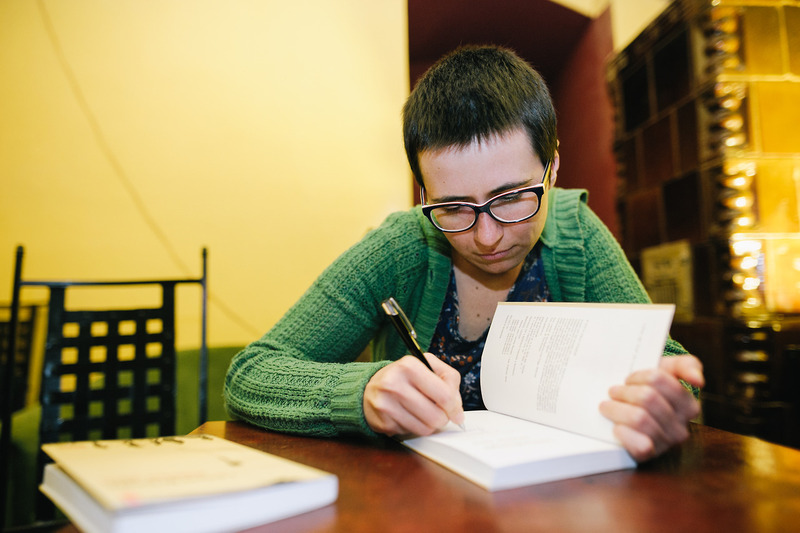 She studied foreign languages and literatures in Cluj-Napoca and Bucharest and now she lives in Bucharest, where she translates children’s literature and sometimes writes. 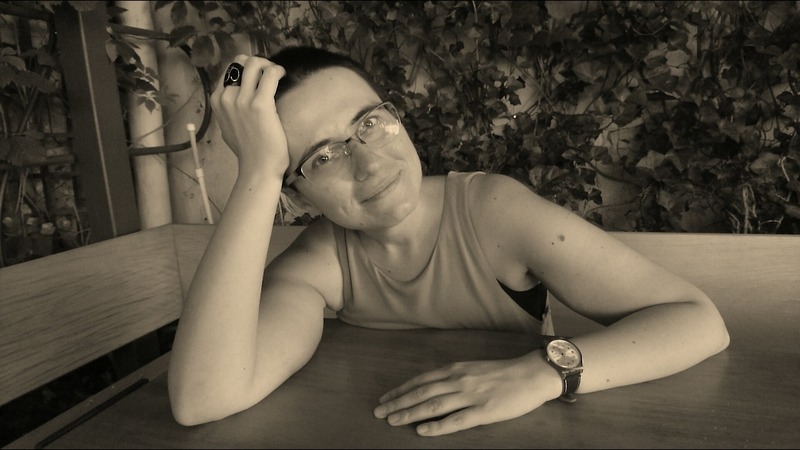 She published Povești cu mine (poems, 2006), Cinci minute pe zi (short stories, 2011), Escapada (short stories, 2014), Rostogol merge acasă (short novel for children, 2016) and Interior zero (novel, 2016).